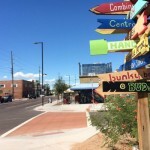 Last year, Roosevelt Row/Evans Churchill property owners proposed developing a new Business Improvement District (BID) for their area to the City. 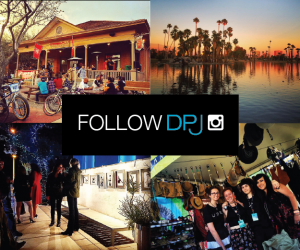 In April 2014 the Phoenix City Council approved funding for the group to assess the viability of the opportunity. Read our previous story here. 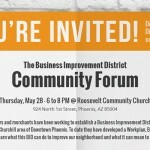 Following months of work, the group is coming together to host a Community Forum on Thursday, May 28, from 6:00 p.m. to 8:00 p.m. at the Roosevelt Community Church. 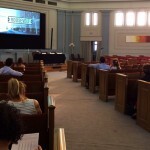 The Forum will showcase the success of BIDs in other cities, and outline the proposed investment for Roosevelt. With the help of long-time BID professional Nancy Hormann of Hormann & Associates, the property owners have been working hard to determine a work plan and budget that will both support the arts character of the area and encourage thoughtful economic development to support their collective vision. 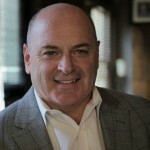 The forum will feature an introduction by Dave Krietor, CEO of Downtown Phoenix, Inc., a panel of three BID professionals sharing stories of the remarkable impact BIDs have had on their respective cities, and representatives from the Roosevelt BID Working Group, who will share the work they’ve done over the last year. 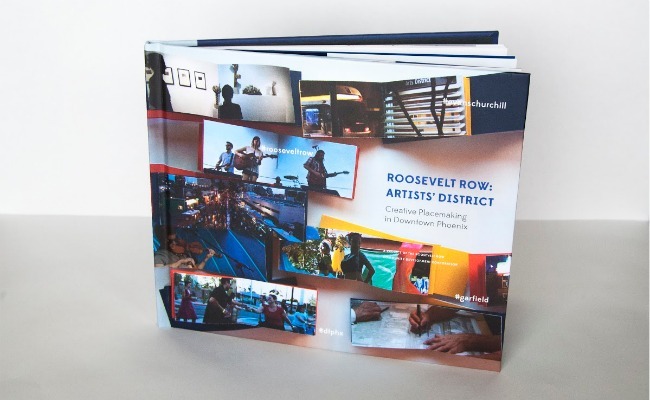 Roosevelt Row’s publication “Roosevelt Row Artists’ District: Creative Placemaking in Downtown Phoenix,” helped articulate a vision for the district. So what exactly is a BID and why is it important? A BID is a public/private mechanism that allows property owners within a defined area to fund district-specific improvements, services and activities through a self-imposed and self-governed property assessment. These assessments provide services that are above and beyond what the city can provide. And they’ve been very successful. Over 1500 BIDs are currently active in cities throughout North America and their success stories are impressive. 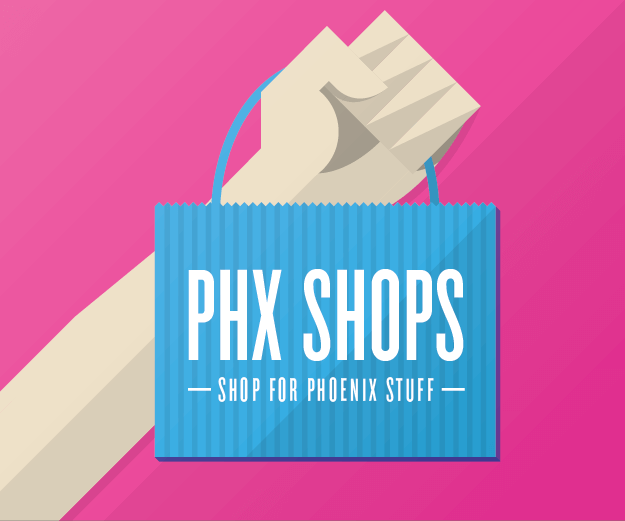 Currently, the only existing BID in Phoenix is the Downtown Phoenix Partnership, which covers 90 square blocks of the downtown core. But “seeing is believing” and the BID Community Forum will provide an inspiring vision of what can be accomplished. 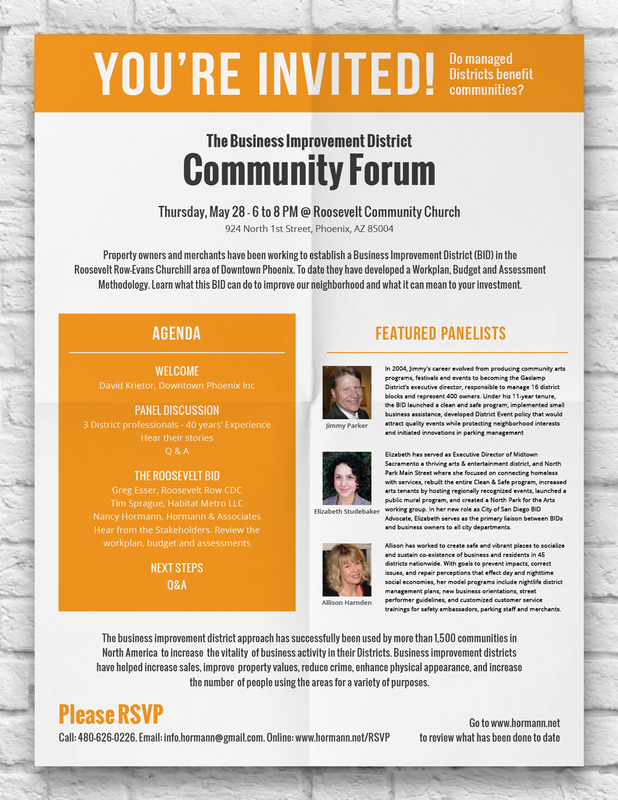 Three BID professionals will share stories of how their districts have developed and the significant impact they’ve had on their respective cities, including: Jimmy Parker, San Diego’s Gaslamp Quarter executive director; Elizabeth Studebaker, Midtown Sacramento; and Allison Harnden, a longtime BID professional who has worked with 45 BID Districts nationwide. In addition, Roosevelt/Evans Churchill BID working group representatives including Greg Esser, Roosevelt Row CDC, Tim Sprague, Habitat Metro LLC, and consultant Nancy Hormann will provide a quick overview of the Roosevelt area work plan, budget and assessment, outline next steps, and take questions from the audience. When: Thursday, May 28, 6:00 p.m. to 8:00 p.m.
RSVP: Space is limited. RSVP requested here.